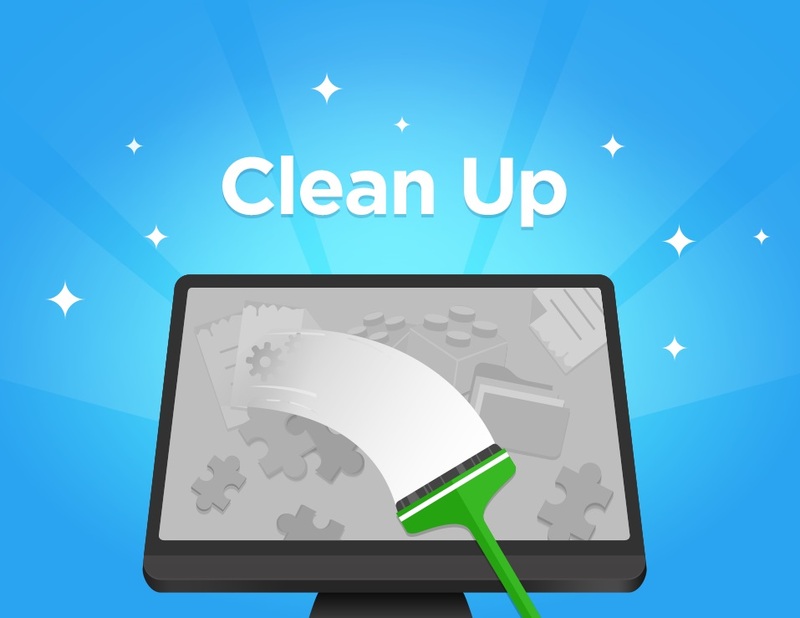 Earlier this month, we encouraged you to clean up the files on your desktop to improve your computer's performance. Today, we suggest going through your Documents, Pictures, Music, and Videos folders to get rid of anything that you access infrequently. Some files, like videos, music, and photos, take up more space on your hard drive than a document (like a Word or Excel file). These large and often unused files aren’t just taking up valuable hard drive real estate, but every time you run a search, the computer must sort through these unused files. Removing them from your computer will increase its performance and your productivity. If you come across files that you’re not ready to part with, but still want them off your hard drive, then send them up to OneDrive! They will be backed up, and you’ll still have access to them from any device with an internet connection.